IF YOU SEE THIS TEXT YOU ARE NOT ABLE TO VIEW The Royal Enfield Interceptor Owners Web Site You need to have the option in your browser activated for Script. The Royal Enfield Interceptor Owners Web Site has detailed exploded views and technical specifications making it worth while to turn on the options on your browser program (which is the program you use to view web pages with). This site has Royal Enfield Interceptor Series I and Series II, mainly Series II and technicals specifications and exploded views, etc. The beginnings go back to the early 1890s when Albert Eadie and R.W Smith joined together to form The Eadie manufacturing company, having taken over the business and premises of George Townsend and company, Cycle manufacturers in the small hamlet of Hunt End, about two miles south of Redditch. In 1893 the Enfield Manufacturing Co.Ltd. 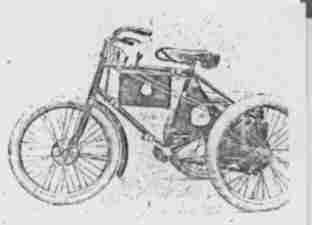 was registered for the purpose of marketing the Enfield bicycle, manufactured by the Eadie Company. In 1896 The New Enfield Cycle Co.Ltd. was formed to take over the bicycle section of both the Enfield Manufacturing Co. and the Eadie Manufacturing Co. Twelve months later the word "new" had been dropped from the title and became the Enfield Cycle Co.Ltd., as it was to be known through the remainder of it's history. In the same year the Eadie Manufacturing Co. moved to new premises in Lodge Rd., Redditch. leaving the Enfield Co.Ltd. in sole possession of the Hunt End works. During this period the Enfield enjoyed the fruits of the pedal cycle boom and with the advent of the petrol engine were not slow to move in that direction. 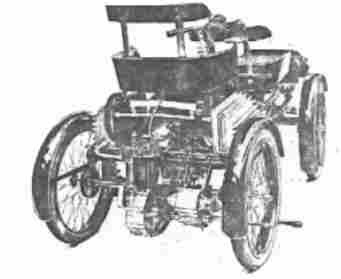 By 1899 they were producing, almost certainly under patent licence, a tricycle (photo 1) powered by a De Dion engine mounted at the rear and driving the axle by a spur gear. 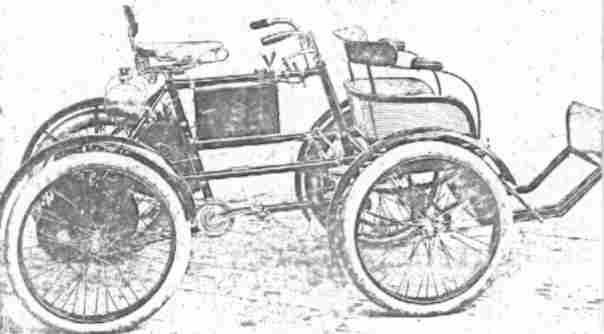 They also produced a Quadricycle (photos 2&3) which, for the benefit of our younger readers, was virtually a tricycle rear half, but having two wheels at the front in between which was fitted a wicker basket for the passenger. Both these vehicles were produced up to around 1903. By 1901 small Minerva engines were being imported into this country and along with other manufacturers. Enfield fitted one to a heavy weight bicycle, clamping it on the front down tube of the frame with direct drive to the rear wheel by twisted rawhide belt. In 1902 they went a stage further and produced a specially built frame with a 1 h.p. engine clamped to the steering head, again with direct drive via a rawhide belt to the rear wheel. At least this model had contracting band brakes. The rear one being operated by back pedalling. All these early machines were fitted with pedals like a bicycle, the purpose being to get some initial forward motion to the engine so that it would start and in the event of coming to a steep incline to give the machine some assistance (which was often required by doing a bout of swift pedalling). Up to 1904/05 several different machines were marketed, one had a water cooled cylinder head and another had all chain drive. The drive being taken from a small sprocket on the exhaust camshaft (in later years used to drive the magneto) direct to the rear wheel. 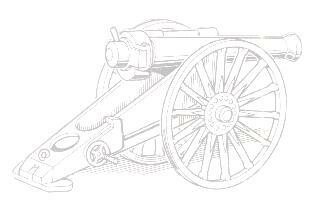 It is not known how many of these different models were actually produced but it could not have been many as none appear to have survived to the present day, although there is a rumour of a 1903 belt drive model having been found in East Anglia.